The tropics and temperate regions of the Old World east to Australia are the home of orioles and figbirds today. Only two orioles occur in the north temperate region, one in the west, including Europe, and the other in the east, including Japan; both are migratory. 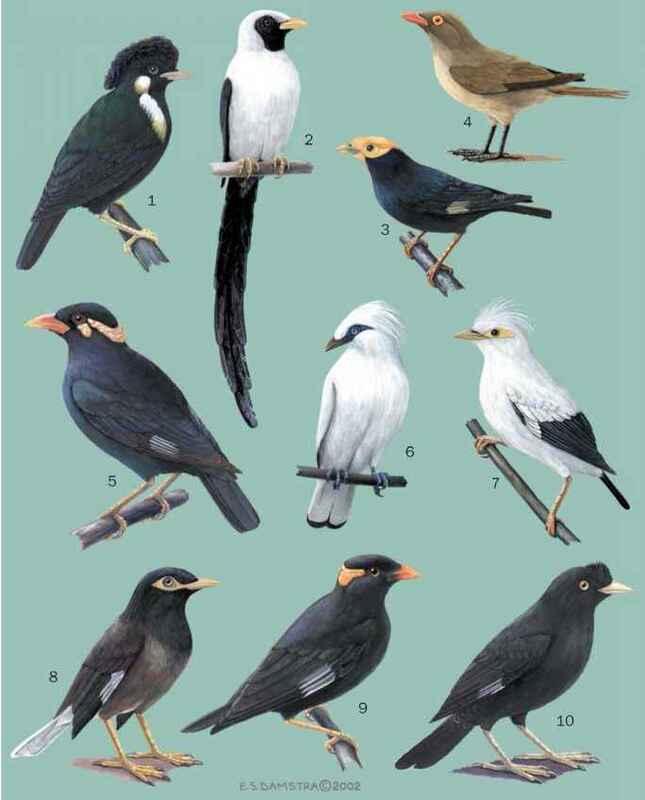 To the south, there are three centers of diversity: sub-Saharan Africa, which holds nine species (seven resident black-headed and two golden-headed orioles, one a non-breeding migrant); Southeast Asia south of the Himalayas and central China, west to peninsular India and Sri Lanka, and east to the Greater Sundas and Philippines, which has up to 12 species in three or four species groups, all resident endemics except for two migrant golden-headed orioles; and east and north Australia-New Guinea west to the Moluccas and Lesser Sundas, where the figbirds and streaked orioles are endemic.